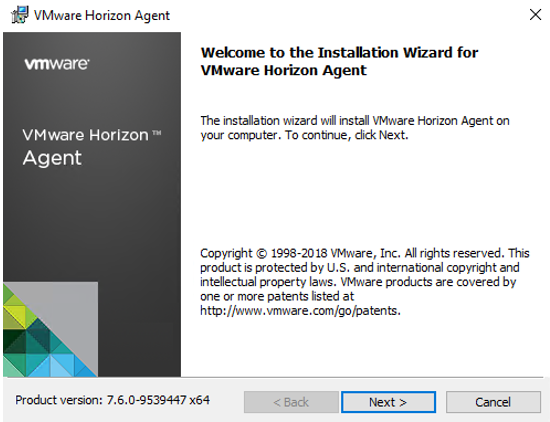 Welcome to my VMware Horizon View series. 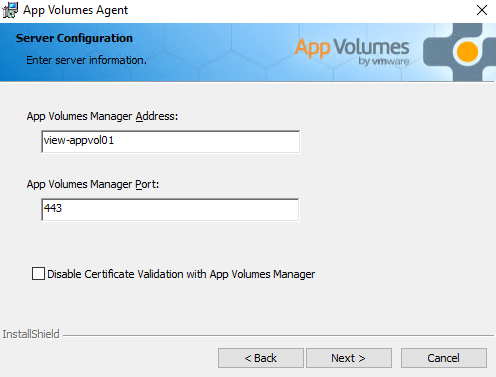 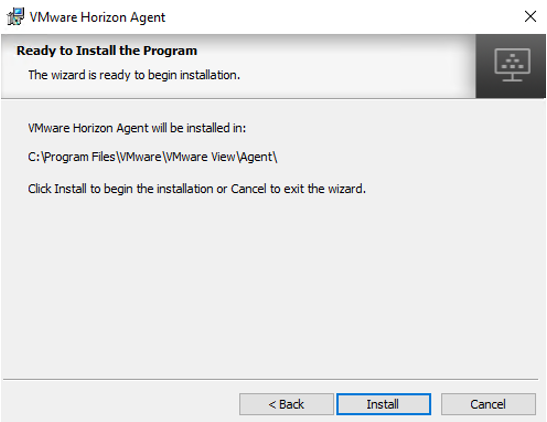 In this sub-session I will describe how I installed agents for Horizon, UEM & AppVol. 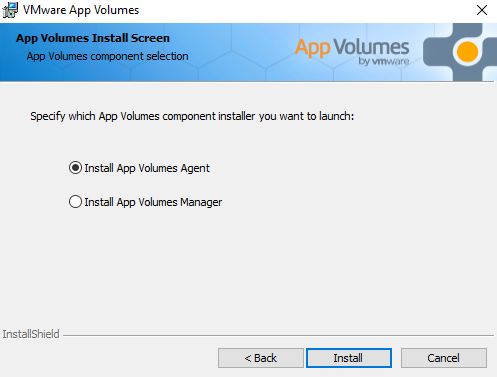 In addition, I will briefly look at what applications I prefer to install into the template. 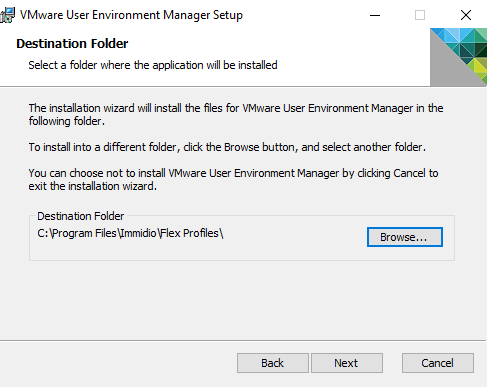 In preparations for this I have created an ISO-file with all the installation-media I will need for these tasks. 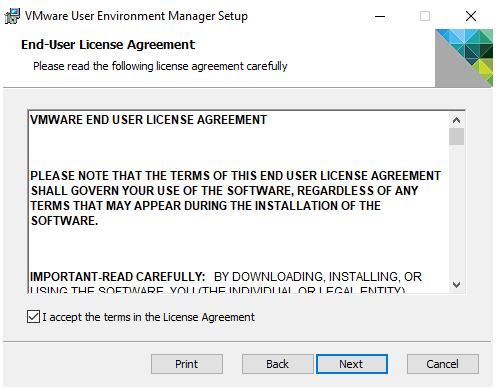 This ISO I attach to my VM and copy the files to a Temp-folder inside my VM. 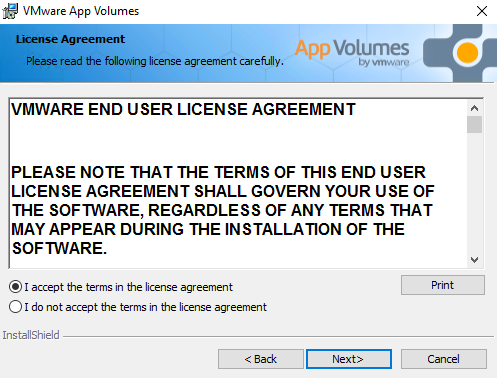 I detach the ISO afterwards. 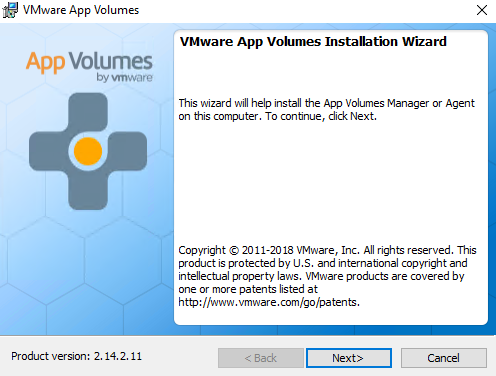 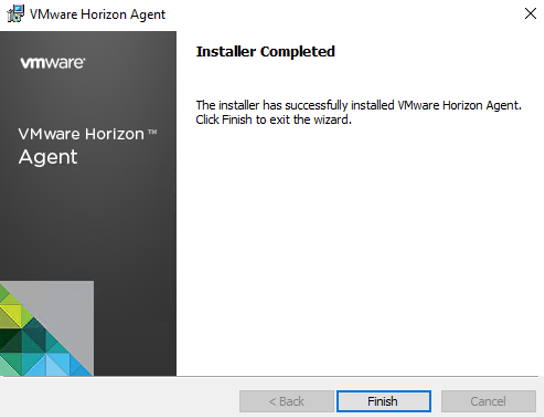 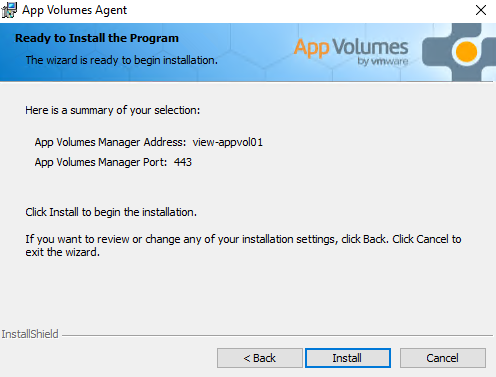 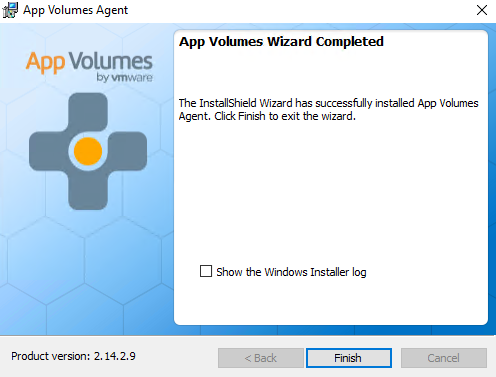 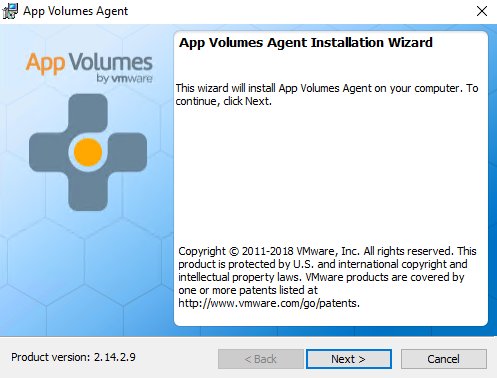 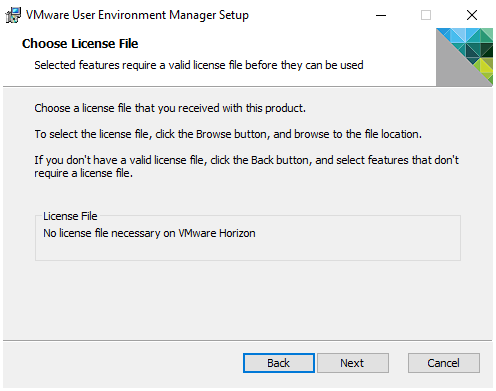 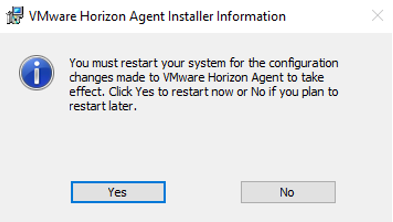 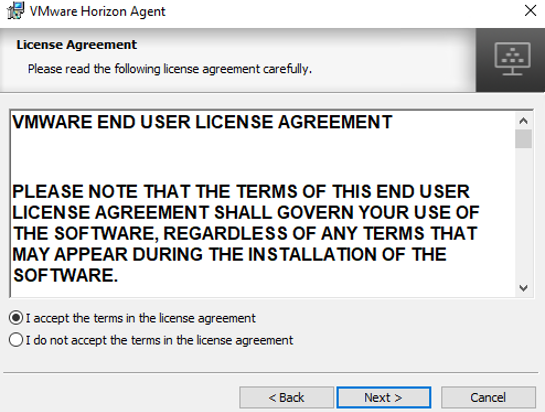 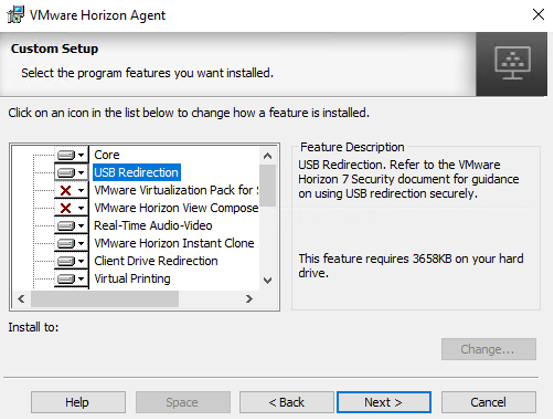 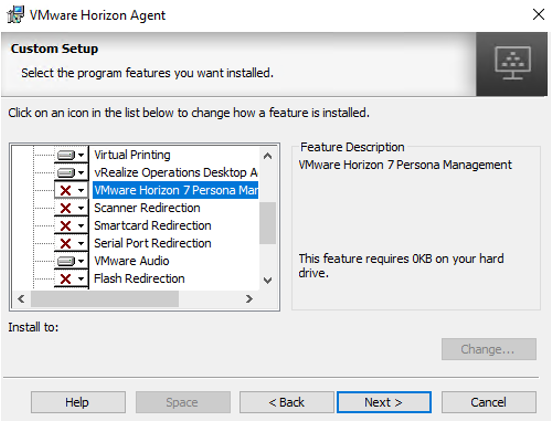 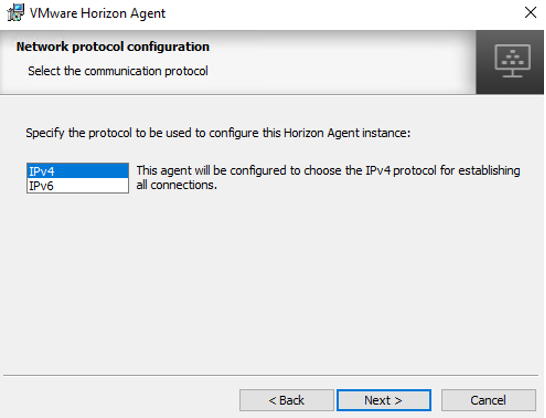 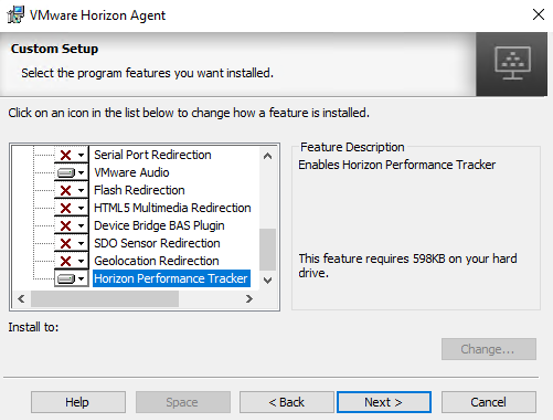 I will start with installing VMware Horizon View Agent. 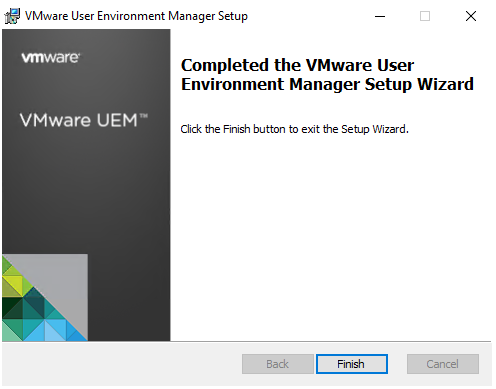 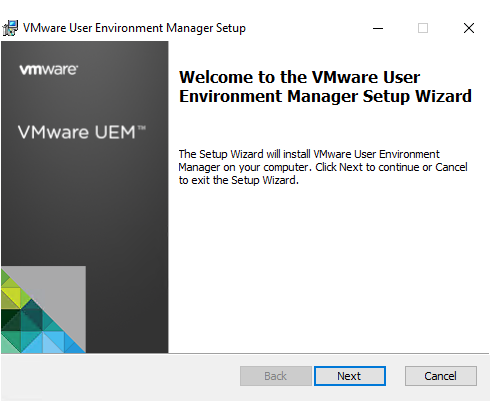 I disable installation of Persona Management, as I’m going to be using User Environment Manager. 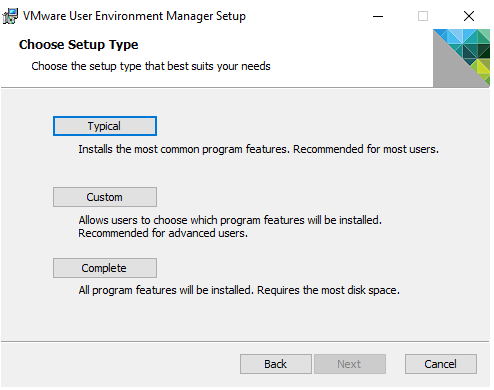 As best practice, I make sure to disable any Update-settings within the applications.